CEO John McKenna was recently interviewed by Bruce MacKenzie from ABC Radio in which he outlined NCCH’s partnership with Community Sector Banking which offers a shared equity home loan opportunity to eligible purchasers of NCCH properties – the “Unpack for Good” program. Click here to listen to the interview conducted on 31 January 2019. 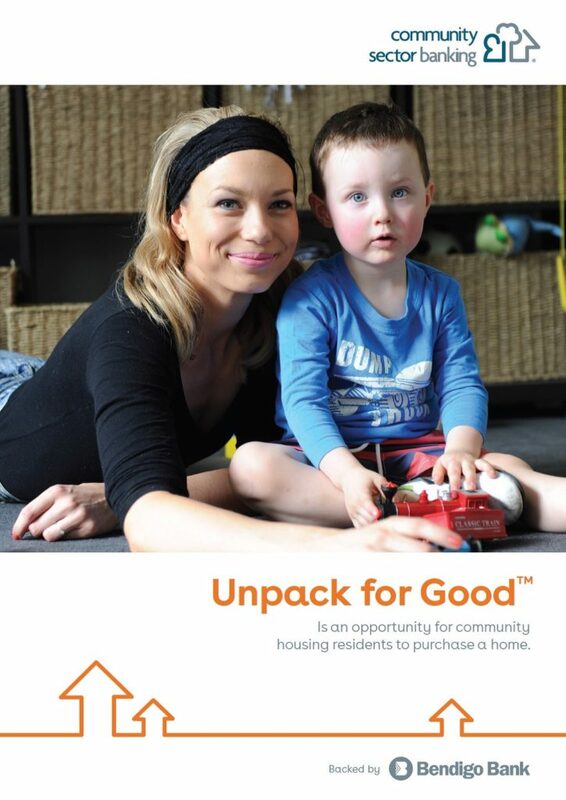 For more information about the “Unpack for Good” program, click on the brochure below.